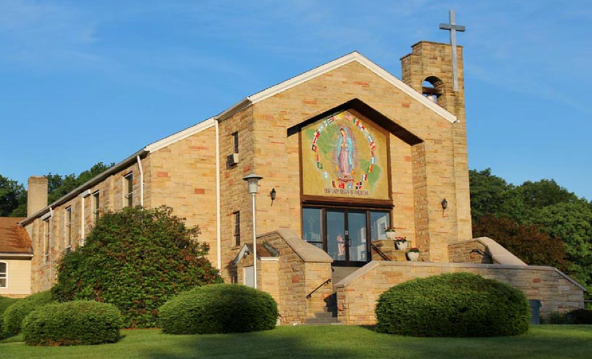 Our 2019 parish goal is $40,961.00. 100 percent of the funds collected over a our goal are retained in our parish for our individual needs. This year we are building maintenance and ADA standards. Call (814) 382-7252, email olqaoffice@zoominternet.net or visit the parish office for more information. Thank you for prayerfully and joyfully supporting this work.